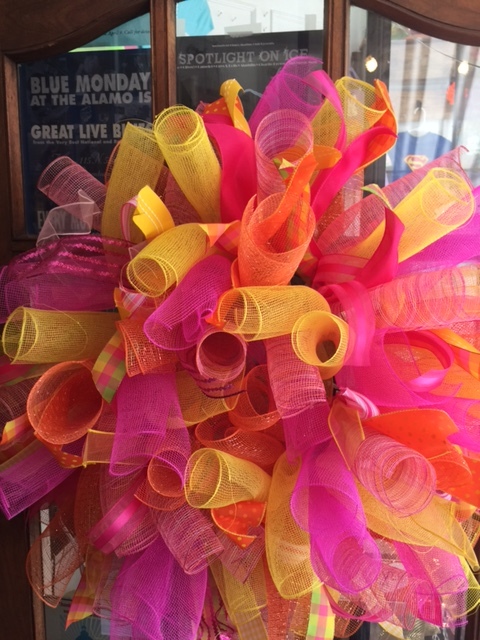 Sherri Passfield takes her LOVE for color and creates the most amazing deco mesh wreaths with unique twists of ribbon. 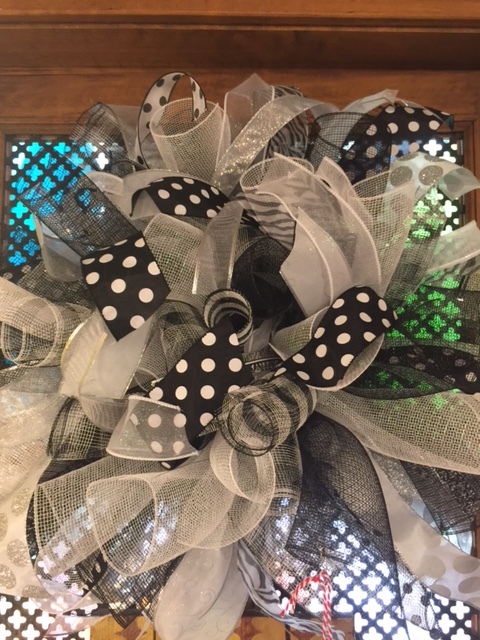 Sherri’s wreaths can be used indoors or outdoors to brighten any décor. She takes custom orders as well.